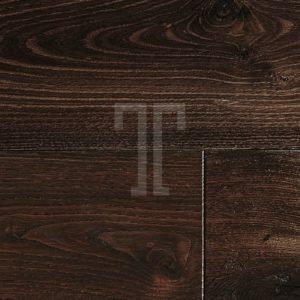 Beautiful and sophisticated, this elegant floor from Ted Todd’s Warehouse range features dark brown tones with grey accents, perfect for urban homes with minimalist furnishings or for lavish properties with open plan rooms. 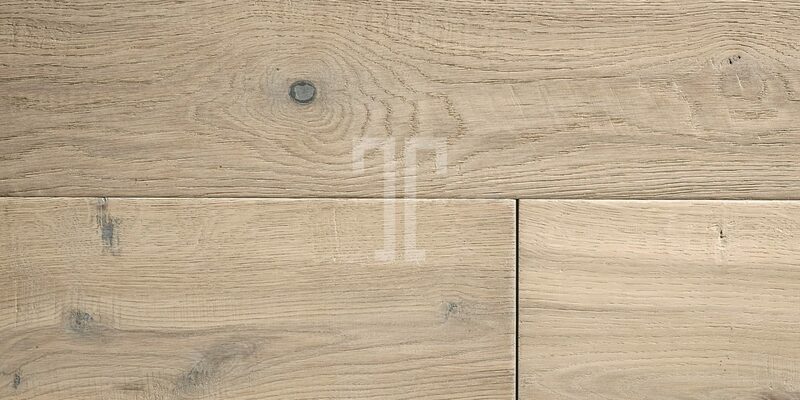 Made from FSC Certified European oak, Fleece is also backed by the 20 year Ted Todd guarantee, for your peace of mind. 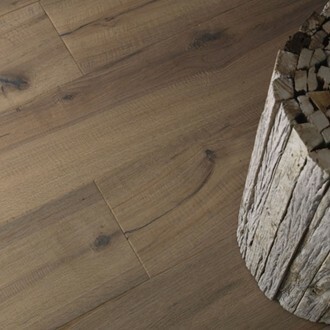 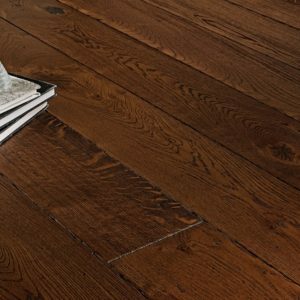 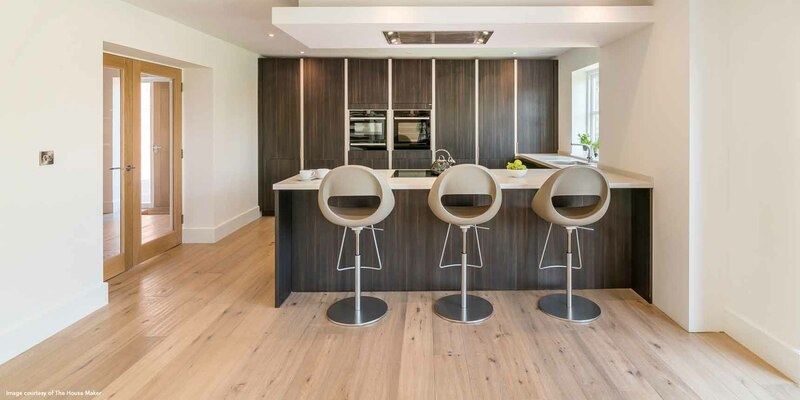 With a Grey UV oiled finish that protects the wear layer from staining and also brings out the best textures and grain markings from the natural wood, this engineered wood flooring is an ideal match for anyone looking for a high quality, environmentally friendly, and absolutely gorgeous floor.